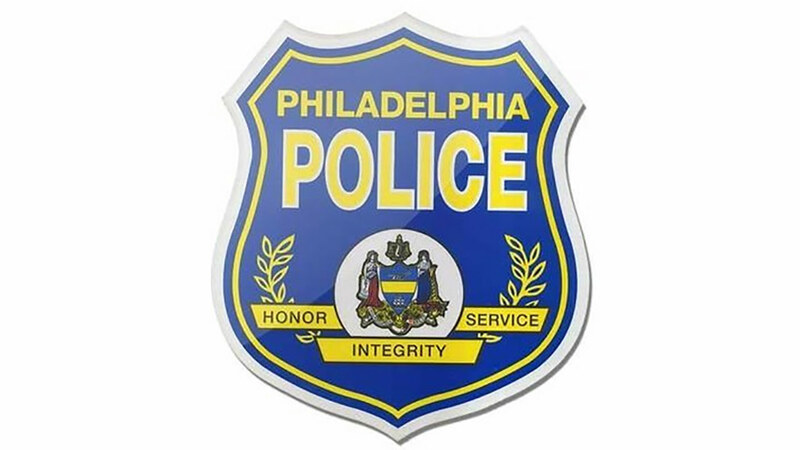 NORTHEAST PHILADELPHIA -- Detectives said two suspects posing as officers abducted a woman in Northeast Philadelphia and then dropped her off in front of police headquarters. Sources tell Action News this may be the result of a drug deal gone wrong. It happened around 9:15 p.m. Thursday on the 6200 block of Bustleton Avenue. Police said a 25-year-old woman and 24-year-old man were inside a Nisssan when the two suspects approached the vehicle. The suspects restrained the victims' hands with zip ties. Police said they then placed the female victim in another vehicle and drove away with her. The man was left at the scene. Later, police said the woman was dropped off in front of 15th Police District Headquarters at Harbison Avenue and Levick Street by the suspects. The victims did not suffer any injuries, police said. The investigation is active and ongoing with Northeast Detectives Division.